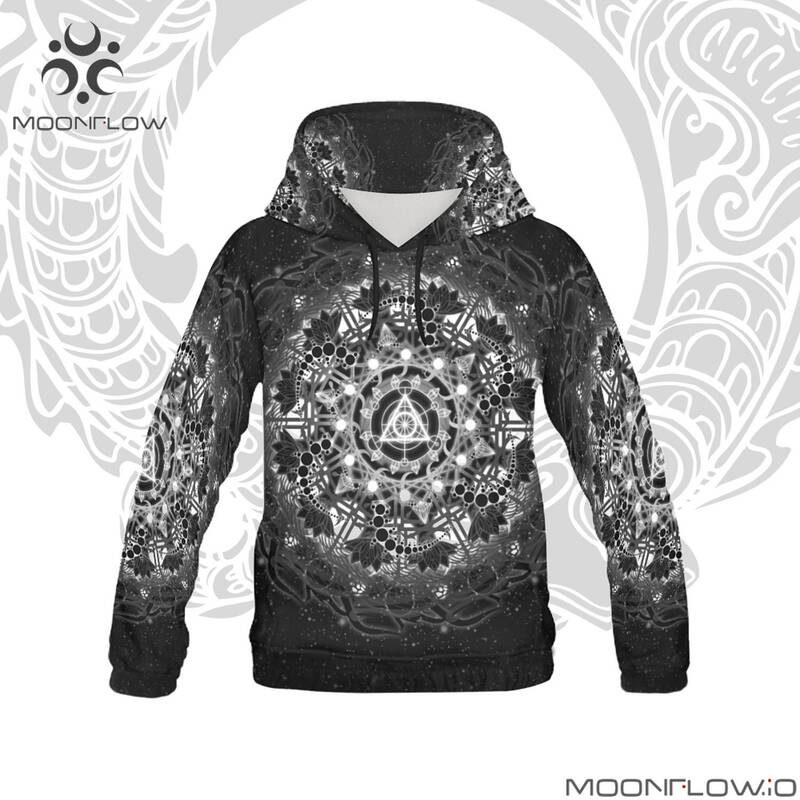 Enjoy a super vivid and detailed design on these stunning all over printed pullover hoodies - with a touch of stretch to give a snug fit. 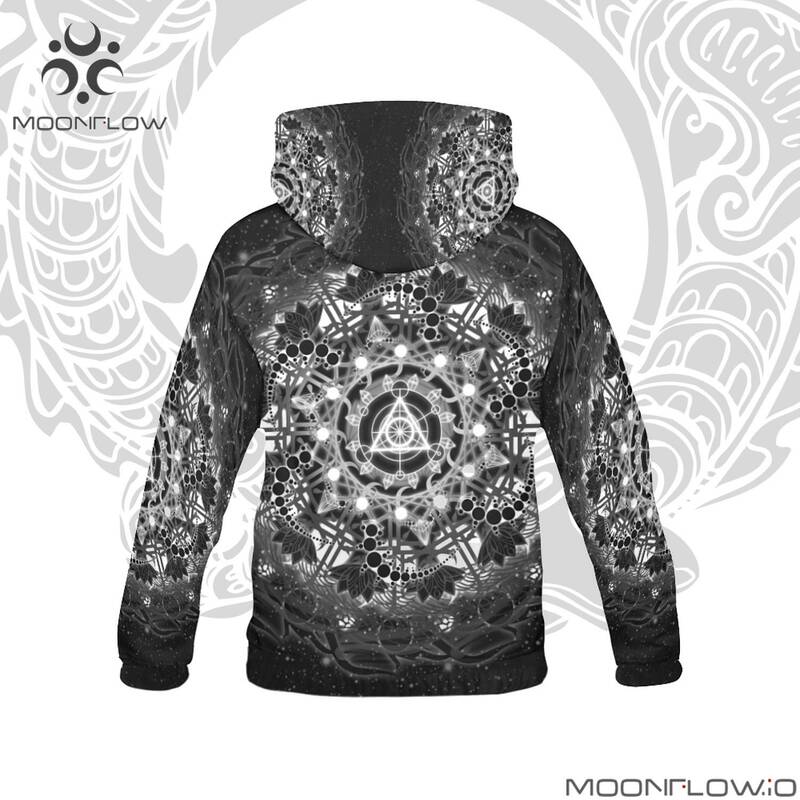 Mid weight material for a lighter feel while still keeping you nice and warm. 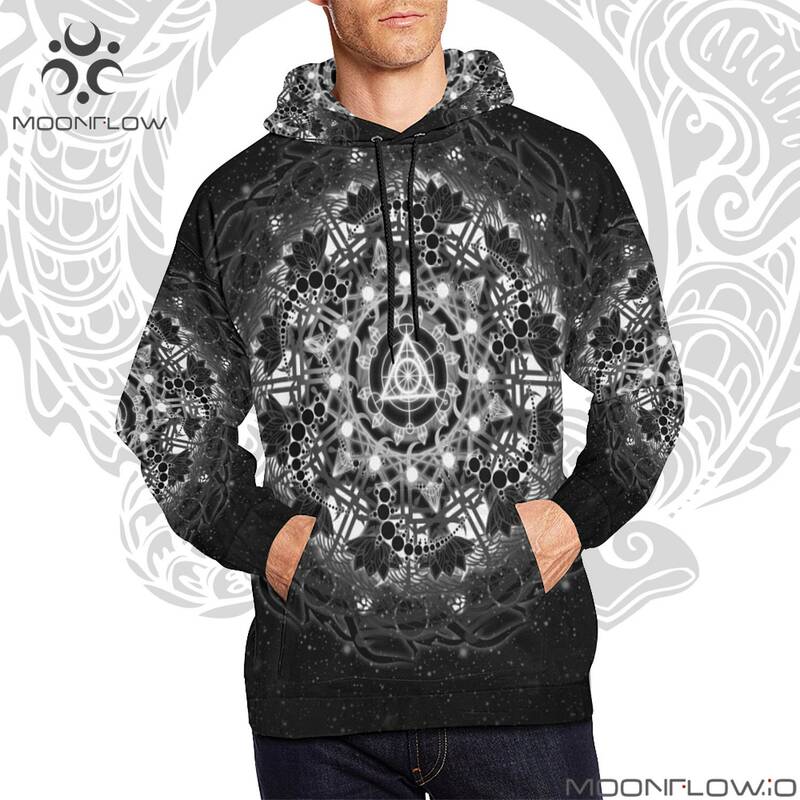 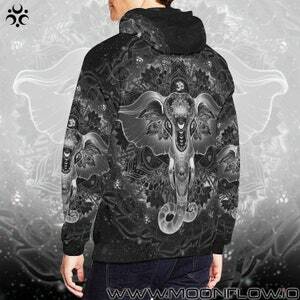 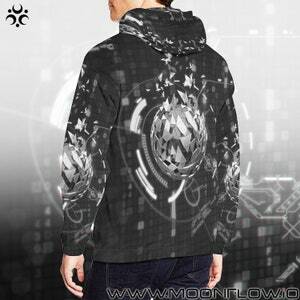 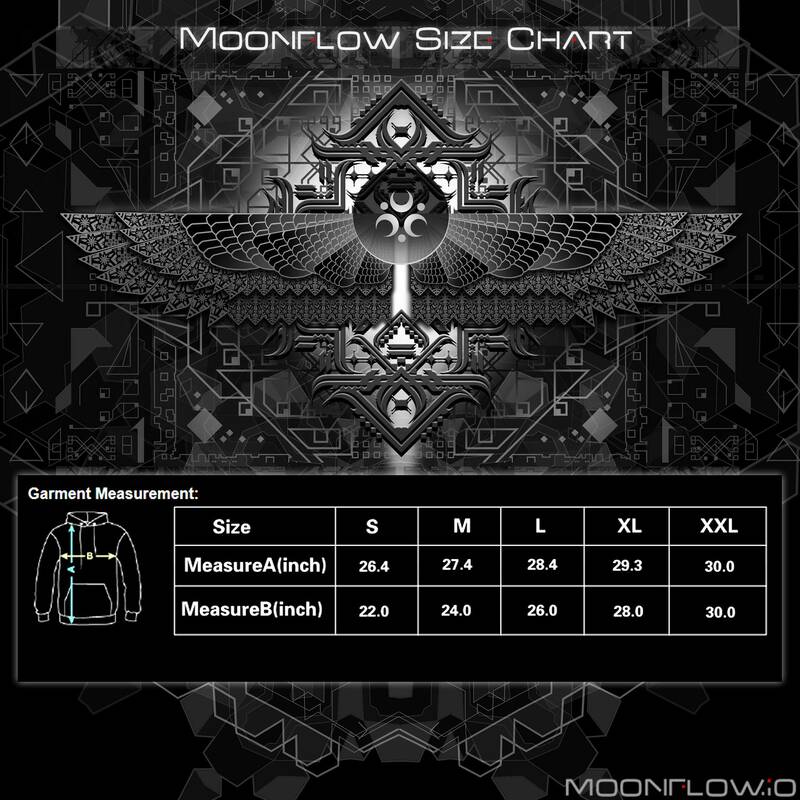 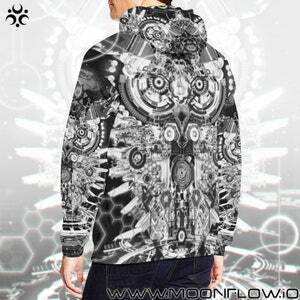 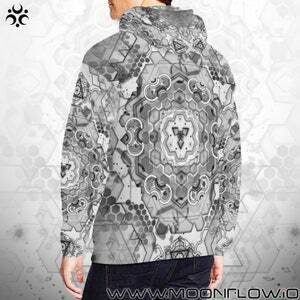 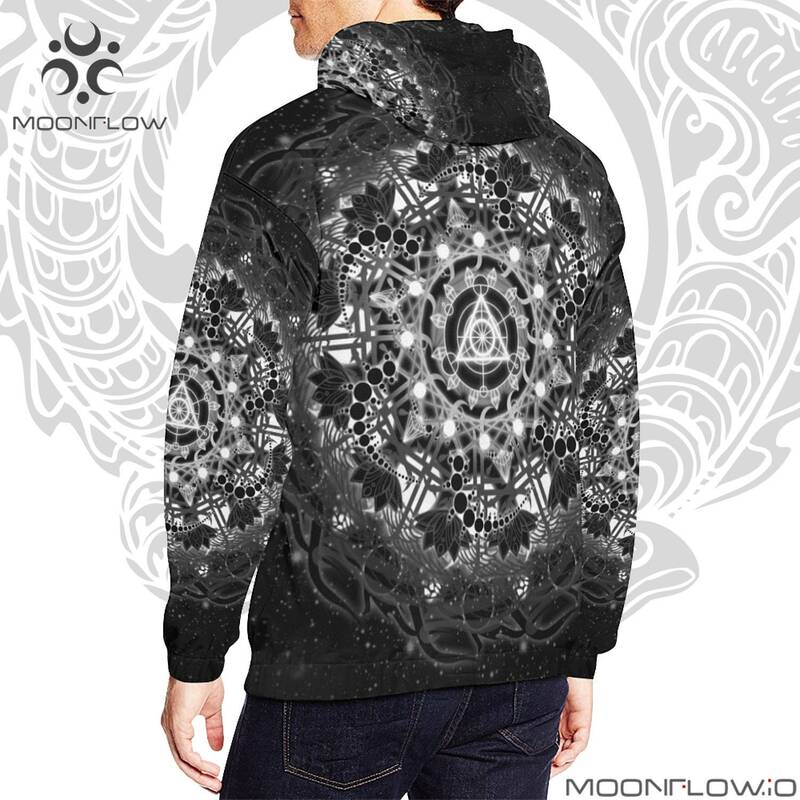 Stand out with our unique designs, all created by professional artist Alex Tooth, exclusive to this store and thoughtfully designed for anyone desiring something fresh and tasteful in their wardrobe; the perfect hoodie for all occasions!